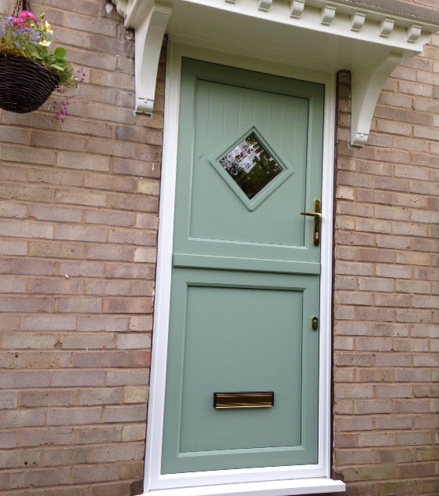 Ebor can advise and provide you with the correct product for your home. 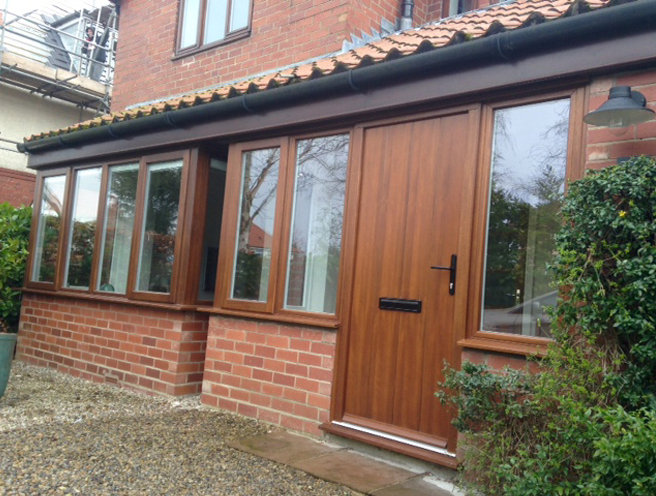 There is a wide range of window and door products available which include Engineered Timber, uPVC, Aluminium and Aluminium clad Timber, all of which are available in a wide range of colours and stains. 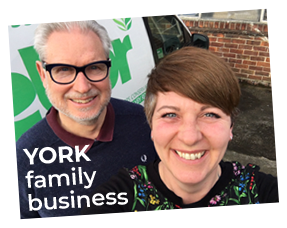 Director, Paul Furnival, has been involved since 1980 in replacement windows and continues to bring his expertise to the demanding market for double glazing and uPVC windows in York and the surrounding areas. 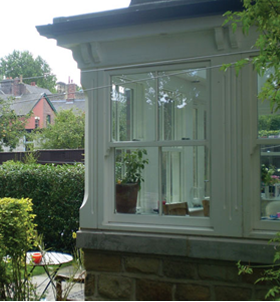 Ebor Windows offer a wide range of uPVC window types available – traditional casement, tilt and turn and vertical sliding sash windows – including the FlushSash window which is reminiscent of early 19th Century timber windows. 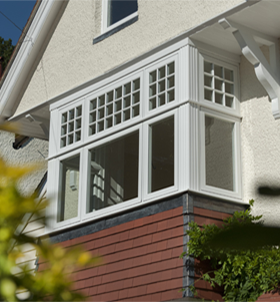 This unique engineered timber product range discretely marries time-honoured British designs with the world’s leading window technologies. 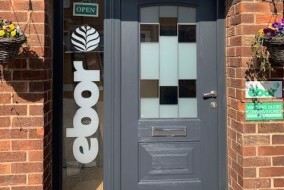 Ebor is the official supplier of environmentally friendly Bereco timber windows & timber doors. 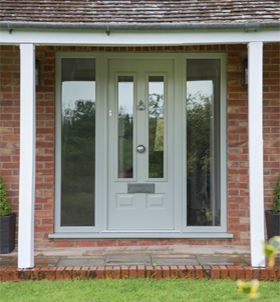 Aluminium is a high quality and durable material that holds its value well and is available in a wide choice of colours and designs. 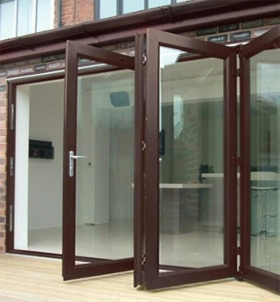 We have chosen to fit the SCHUCO product because of its clean sitelines and its easy maintenance. 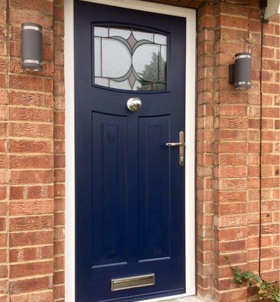 An outstanding range of solid laminate timber core composite doors that combine classical, modern or futuristic styling with a full range of Secured by Design locking, which provides a stunning, high quality and secure entrance to any home.